I recently attended a cookbook class at Williams Sonoma and fell in love with Chrissy Teigen’s New York Times best selling book,“Cravings”. 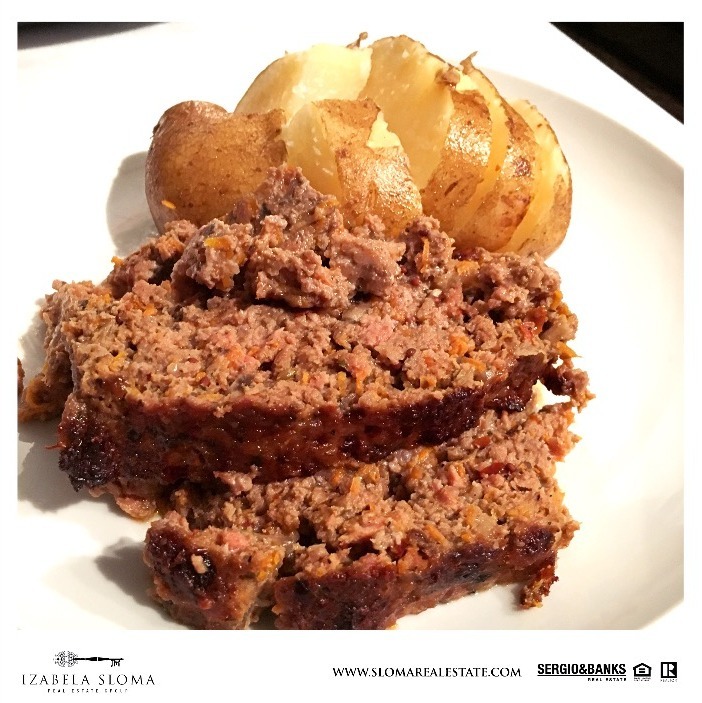 It inspired me to challenge my nonexistant cooking skills and create an idea that will fund a deserving cause, the Chicago Children’s Choir. 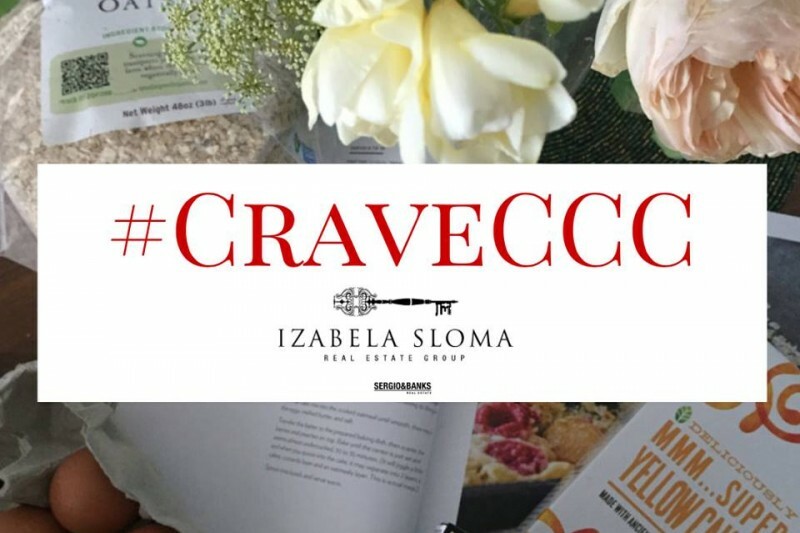 The concept of #CraveCCC is to cook a new recipe for the next 90 days to draw attention to the choir by combining good music, good food and friends to raise a goal of $30,000! The Chicago Children’s Choir is an organization that I feel passionate about because it bridges cultural and social divides to raise future ambassadors of peace in the Chicago communities. 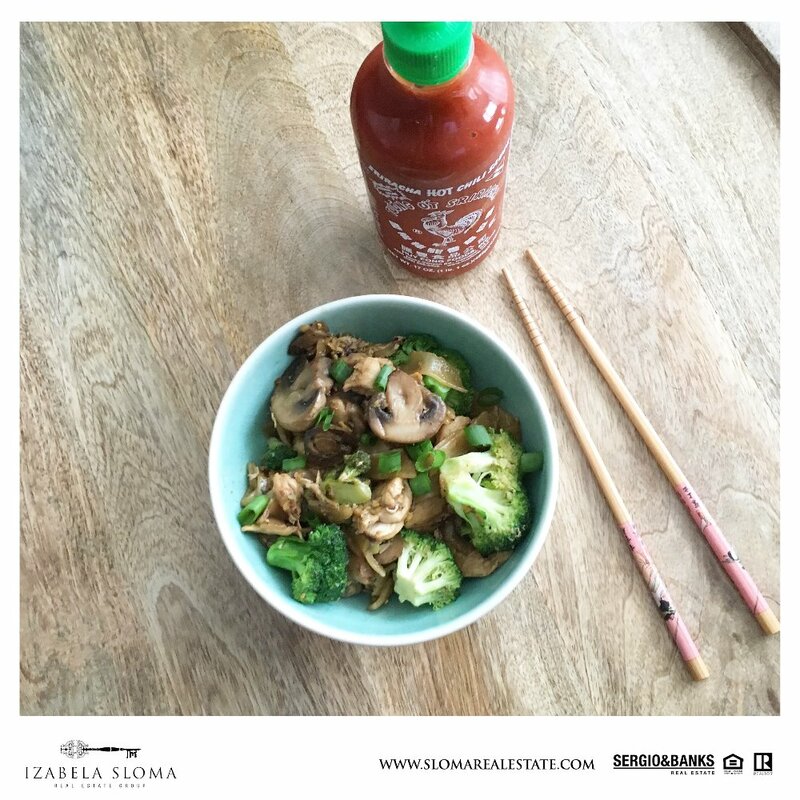 Follow my culinary efforts on @IzabelaSlomaRealtor (Instagram) and @SlomaRealEstate (Twitter). Just as the choir proudly serves its community it’s our turn to give back! Join me in my fundraising misson as I try my hardest not to burn my kitchen. Want to collaborate? Don’t be shy, reach out! Yes I am talking to you Chicago Chef’s, food photographers and food/lifestyle bloggers. THE LAST RECIPE from @chrissyteigen Cravings cook book is Drunken Noodles. Today is the LAST day so please keep donating to my #CraveCCC campaign to benefit @chichildrenschoir. We are only 10k away from the goal!! Every donation counts!! 2nd to last day of #CraveCCC!! 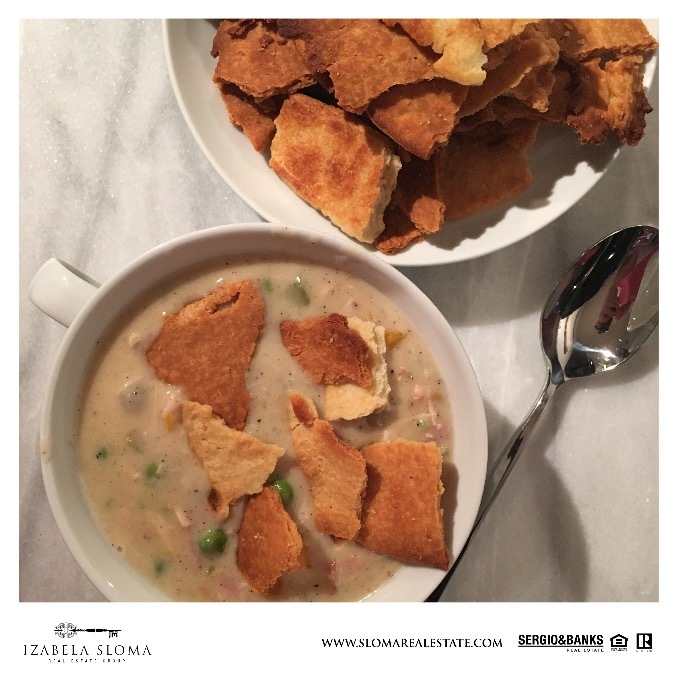 I made Pot Pie Soup with Crust Crackers. Keep donating today and tomorrow!